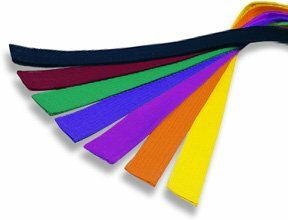 Martial arts grading color belts. 100% cotton material. Please not colors may be different in shades then shown in the pictures. 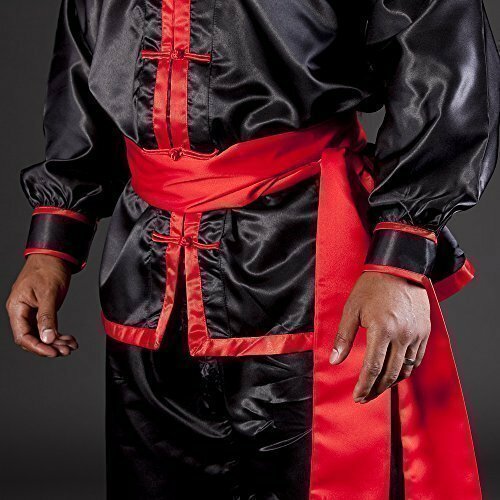 A fair quality belt for the price and does the job of keeping my Hakima up! 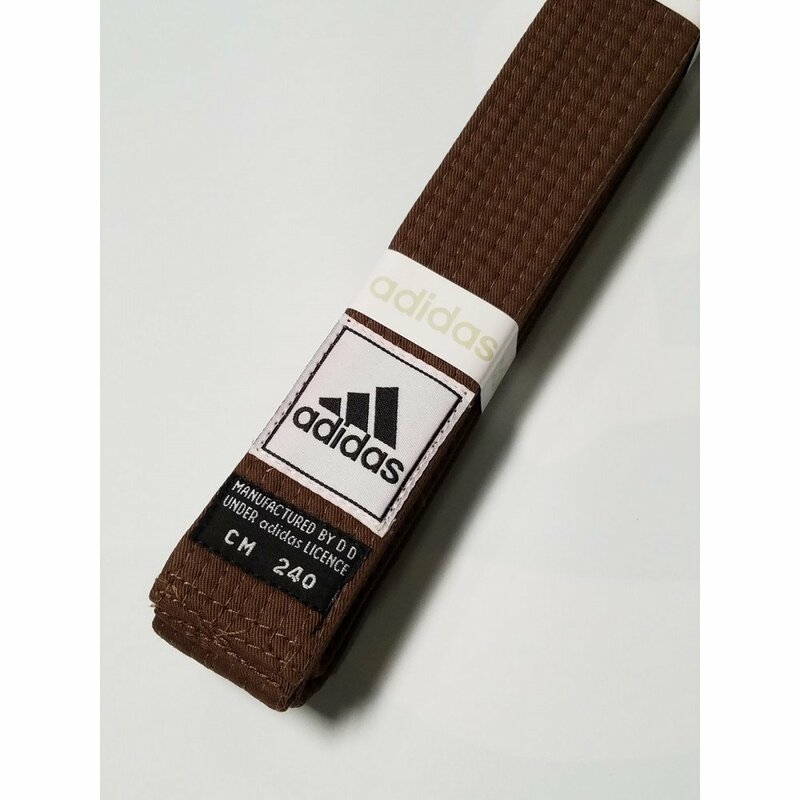 Would recommend for a good basic belt. Great, lightweight , & quick to mail anywhere. 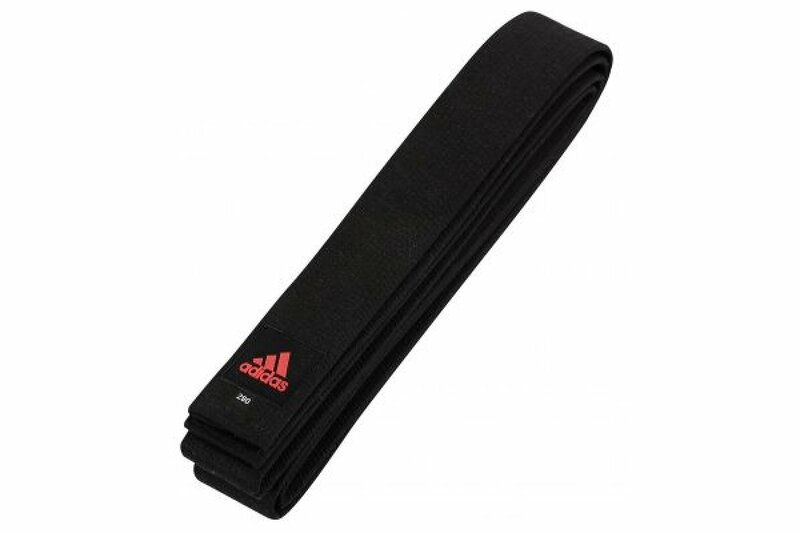 I use them not for martial arts but dog training , sniffer dog training. 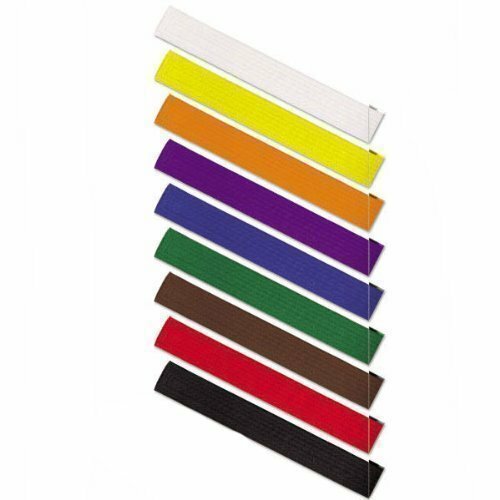 Great strong colour, smart looking belt with excellent quality stitching.